Edna App - Using Edna with 'in the moment' planning. How to use Edna when implementing 'in the moment' planning. In the moment planning is a fantastic way of removing unnecessary paperwork and making time to have high quality interactions that impact on moving learning on. We see the traditional planning cycle speed up and instead of this happening over a series of a week this happens more as one interaction. So here are my steps. Observe the child and find out what their interest or fascination is. When appropriate enter into the child's play and gain a deeper understanding of what they know and where they are working at. Link this to your child development knowledge. Identify what their next steps are. This is where high quality interactions are key! Work with the child during the interaction around their interest to teach their next steps. Consider what other opportunities are needed in the environment, resources and experiences to allow children's interest and fascination to deepen. Don't wait until next week to get them out. 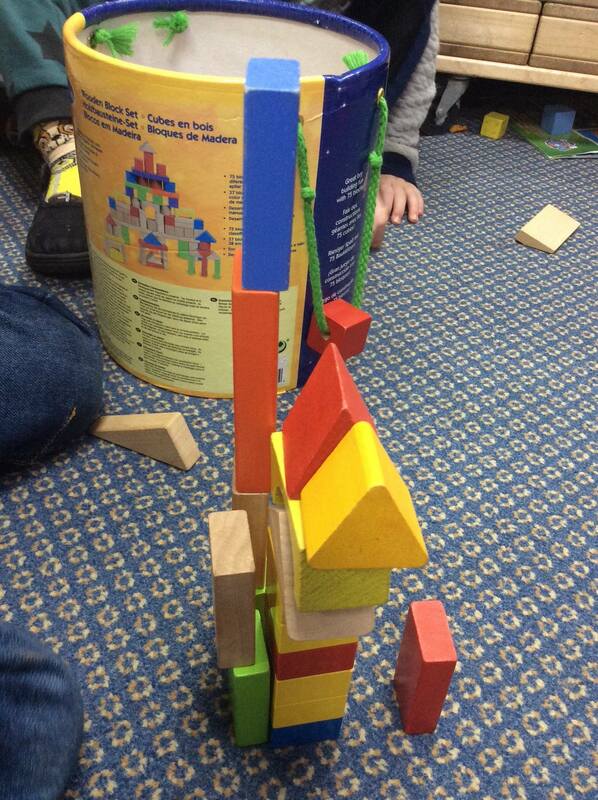 "Be organised and add there and then or the following day"
Practitioner sees the interest of the child making towers. Close observation shows that the child is enjoying making the towers and working with careful precision to fit shapes together. When the tower falls down the child is resilient and builds another one. They are enjoying connecting the 3D shapes together in different ways. Every time the child takes a shape out of the box he looks at it with fascination. The practitioner opens up Edna and takes some photographs of this learning in action. The adult joins the child in their play and through engaging in episodes of sustained shared thinking understands the child is making houses. They talk about the different types of homes and the practitioner suggests the tower looks like a block of flats. At this point the practitioner wants to know the child's understanding of number. They ask the child in a playful way to count the number of blocks in the tower. The child counts in order to 9 but is unable to count with 1:1 correspondence. The practitioner takes a photo showing what the child can do and their level of understanding. 3. Next Steps- the practitioner wants the child to begin counting with 1:1 correspondence. They think about the child's deeper fascination in fitting shapes together and look at what opportunities they can provide around counting with this. 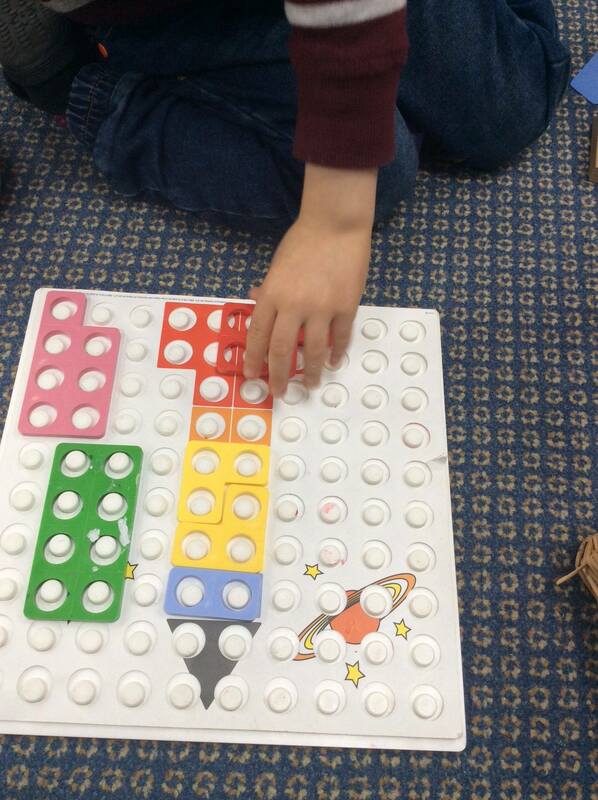 They then invite the child to work with the numicon plates and board and explore how to cover the board in plates. This provides lots of opportunities for shape problem solving and an interaction around numbers to support counting 1:1. When you have finished working with the child you can use Edna to document the observation. Include the spark, the teachable moment and what you did next. This will help you to map out each child’s interests, and plan an environment that works for them. I would type up the observation into Edna like this… notice how I make my role as practitioner clear to show how interactions have moved learning on. This morning I noticed that you were working with such high levels of concentration. You pulled out a building block from the box and each time you did this you looked at it closely, tracing your finger along the edge. You then added it to a tower you were making. You came to tell me that you were building a house. I noticed that your actual fascination was around the way the shapes fitted together. I joined in your play and through this asked you how many blocks were in your tower. You counted them very quickly and said your numbers from 0-9 in the correct order. I modelled 1:1 correspondence when you count. Then I got out the numicon plates and board and gave you the opportunity to see how the plates could fit together while also practising your next step of 1:1 counting. Next the practitioner can use Edna to link it into the EYFS statements met and the Characteristics of Effective Learning observed. Multiple photos can be uploaded to go with the learning story to show the process of learning. It is then saved and uploaded and can be celebrated with parents too. Follow Kimberly Twitter Created with Sketch. 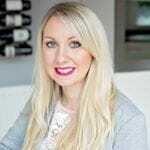 Kimberly Smith is the founder of KSEY Consultancy and offers International Early Years training, consultancy and support for settings, schools and childminders. Kimberly has a vast amount of Early Years teaching and leadership experience. She is the author of Hygge in the Early Years, a regular writer for Early Years Educator Magazine, regularly guest lectures at Leeds University and Trinity University.